premie hats fruit - Go Fit Girl! | Go Fit Girl! This photo isn’t really about fruit, but it’s cute and funny. I like fruit and knitting. 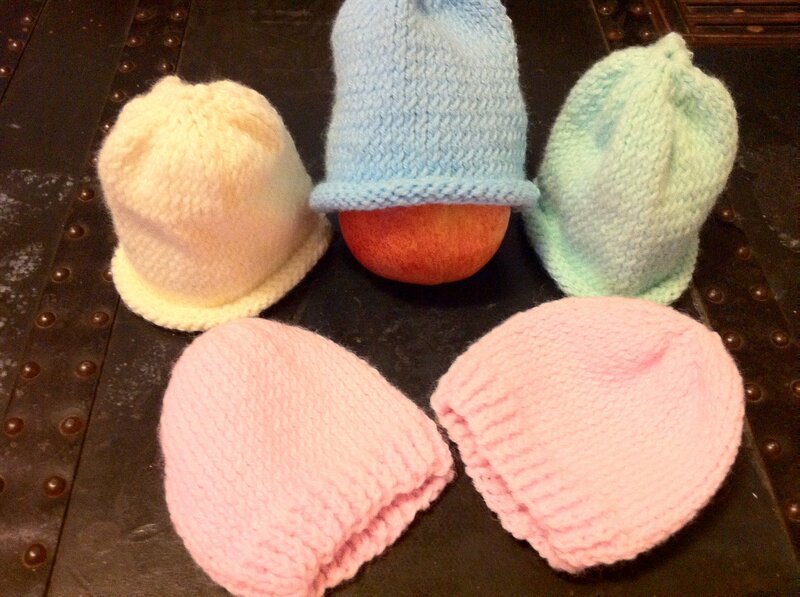 I knit hats for babies in the NICU.